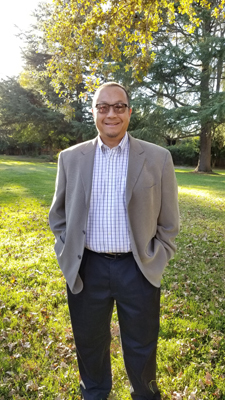 Ray is the Curriculum Specialist - Educational Technology for El Segundo Unified School District and teaches English and Social Studies courses at El Segundo High School. Ray is also an Adjunct Professor at Loyola Marymount University. Ray serves on many committees including the district's technology committee and the English curriculum committee. Ray also pioneered online course for the ADTECH Virtual Academy. Dr. Gen is developing curriculum which weds the traditional disciplines with the new technological tools. His goal for educational technology is to make learning accessible to all students making them productive, lifelong learners for the 21st century. He was a member of the Board of Trustees for El Camino College from 2005-2013.